Drop-in at the Financial Aid Office, 1100 Dutton Hall, for economic crisis services. CalFresh is a state program that awards you up to $193 a month for groceries. Essentially, it's a free debit card for groceries. The Get CalFresh application process is easy and we're here to walk you through it - you can enroll right here at the Aggie Compass. Stop by or make an appointment to meet with us and enroll. Food, utility, rental and job readiness help for residents of Yolo County with incomes at or below federal poverty level. Learn about government programs to help pay bills and other expenses including benefits, grants and loans to help with food, rent, utilities, financial aid and more. We Are Aggie Pride offers three awards to students throughout the year. The awards are meant to cover short-term needs that are not covered by other assistance. 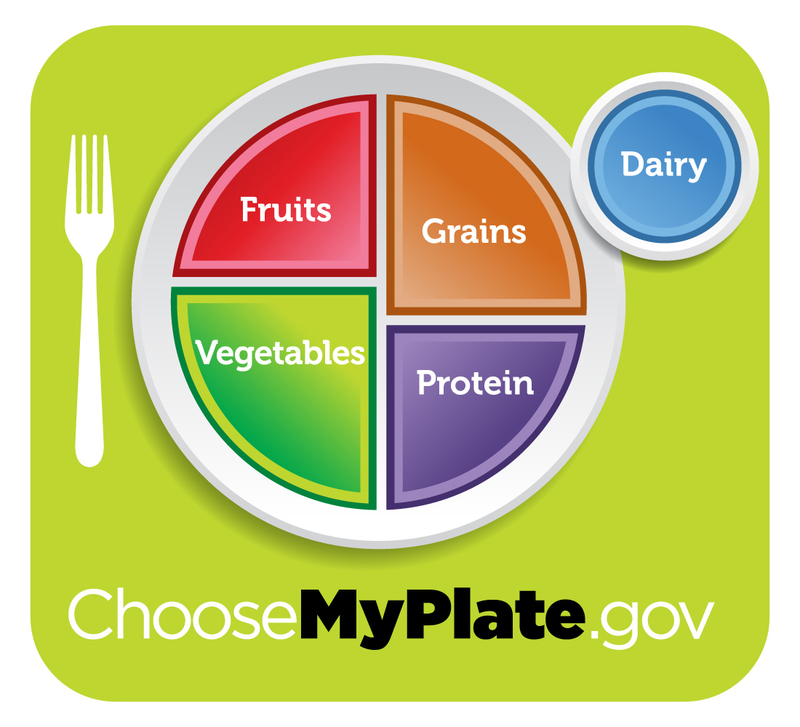 Use MyPlate to build your healthy eating style and maintain it for a lifetime. Choose foods and beverages from each MyPlate food group. Make sure your choices are limited in sodium, saturated fat, and added sugars. Start with small changes to make healthier choices you can enjoy. 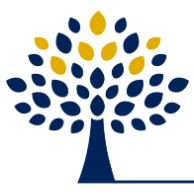 Aggie Blue to Gold Financial Wellness Program provides information and resources for all students, regarding student loans, budget management, financial advising and debt management. CLCA is sponsored by the California Department of Insurance (CDI) and intended to help low-income households afford auto liability insurance on their vehicles in order to comply with the State’s minimum financial responsibly laws. SHIP is comprised of medical/mental health, dental and vision insurance coverage and is available to all registered UC Davis students. Learn how to get the most out of your health insurance. We Are Aggie Pride helps struggling students pay for textbooks and course materials. This award is available through UC Davis Stores and Amazon. The awards are given out quarterly and may be used at the Bookstore for textbooks, lab materials, and any other materials required on a student’s course syllabus. The LibreText Project, is a leading, non-commercial open textbook organization initiated at the University of California, Davis. This pilot program provides open textbooks that are freely available to download, edit, and share. See if your textbook is available.